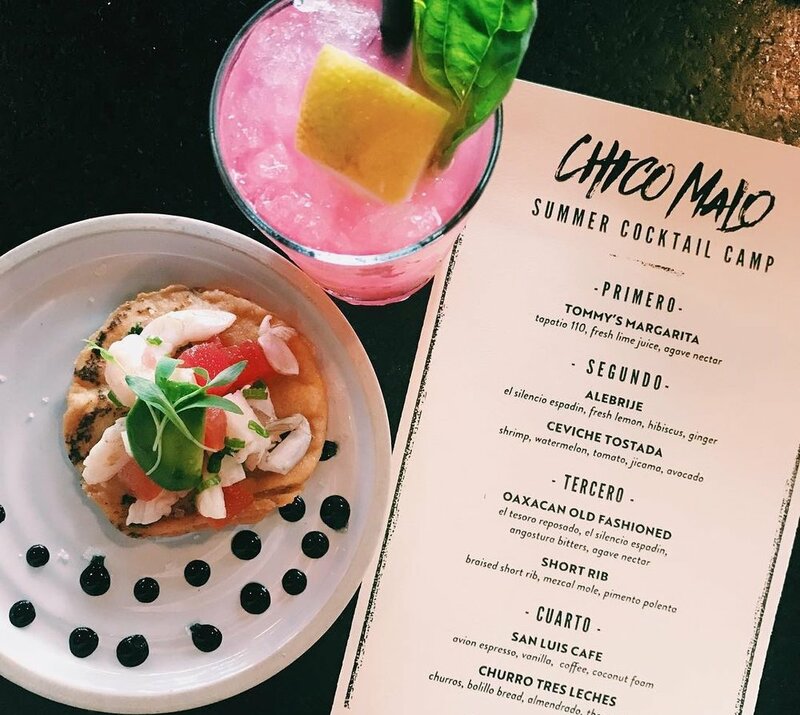 While our moniker may mean “bad boy,” everything else here at Chico Malo is all good. 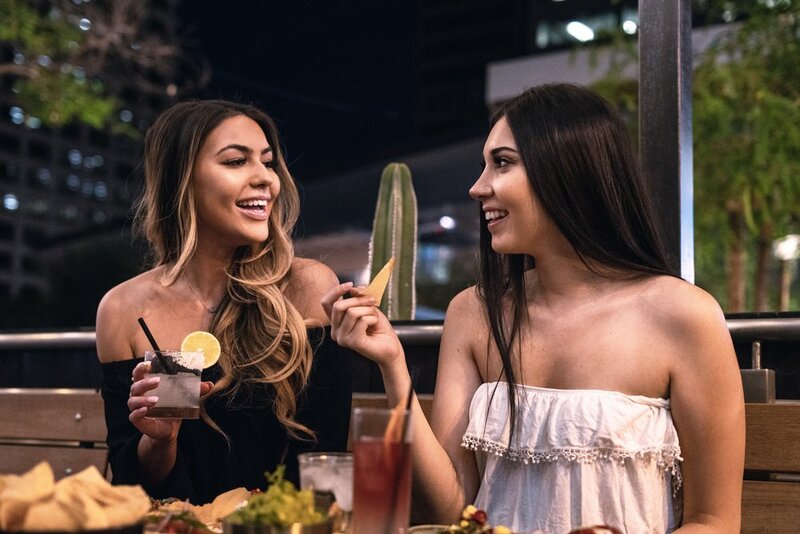 From our edgy, bold menu boasting the flavors of Mexico and South America to our carefully cultivated lineup of signature craft cocktails, the choices at Chico Malo are as colorful and innovative as the surrounding Downtown Phoenix landscape. 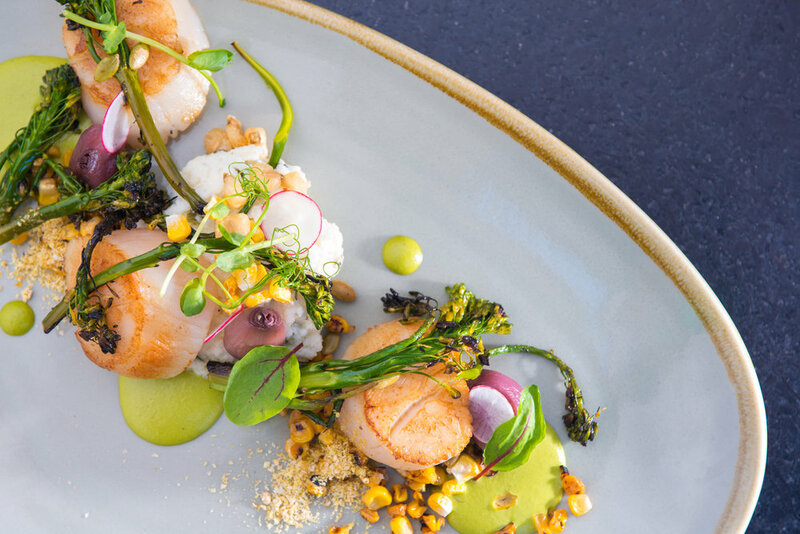 A power lunch option ideal for the local workforce or a pre-or post-game bite, Chico Malo heats things up when the lights go down, transforming into a chic and stylish eatery tucked comfortably within the heart of CityScape. 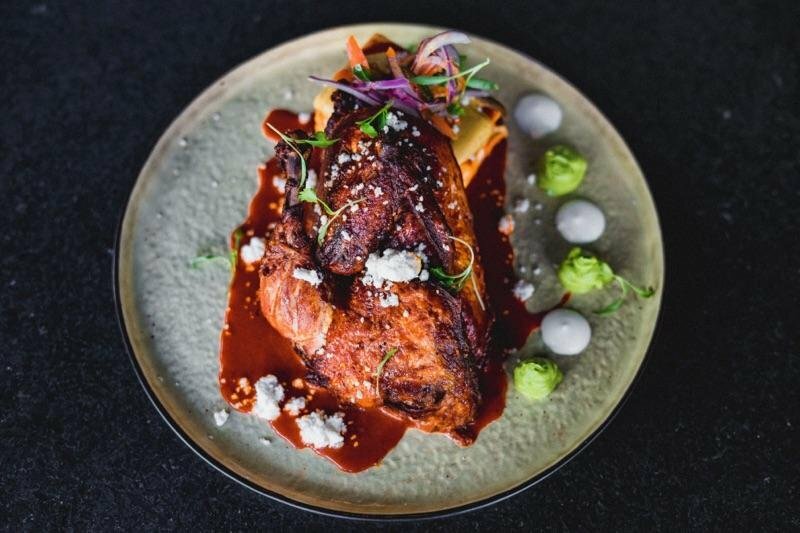 With its multi-talented culinary team and its varied, elevated Mexican flavors, Chico Malo fills a long-overdue void in the Downtown Phoenix food scene. 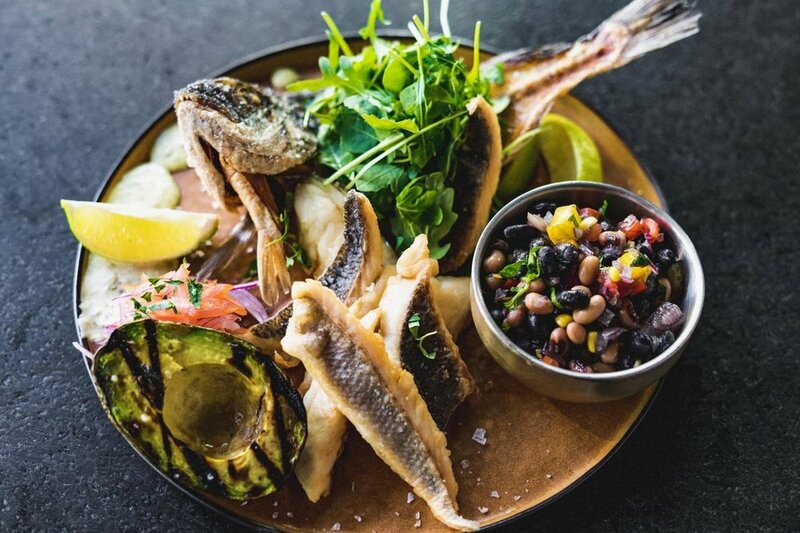 Inspired largely by Mexican street food, Chico Malo’s offerings showcase techniques and tastes from all over South America, giving diners a unique opportunity to opt for something traditional and comfortable or entirely fresh and new. 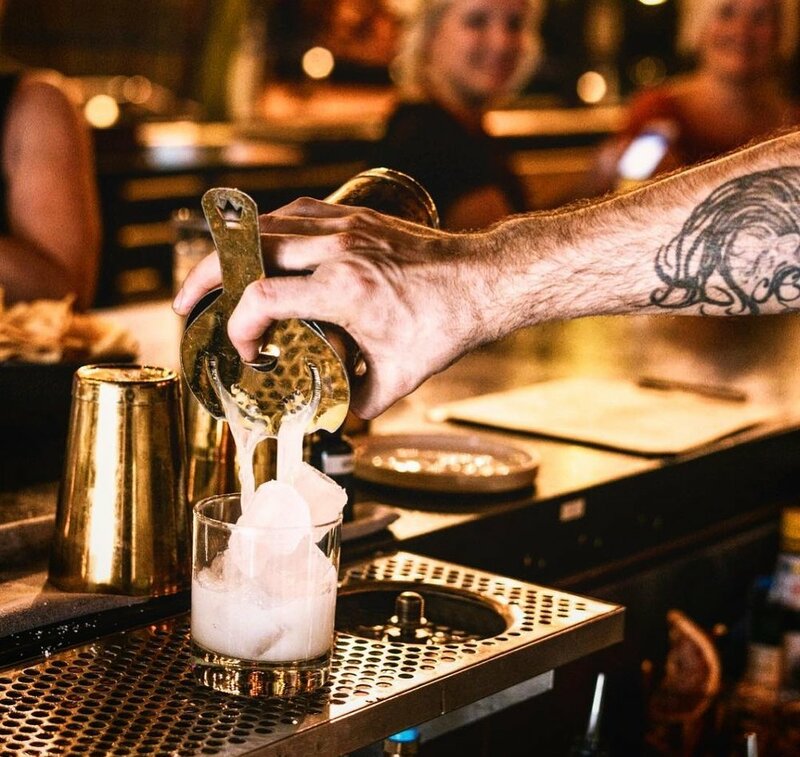 An equally impressive beverage program is designed to raise spirits, and it spotlights signature mixed drinks, many of which feature tequila and mescal, and a broad range of Mexican beers and margaritas. 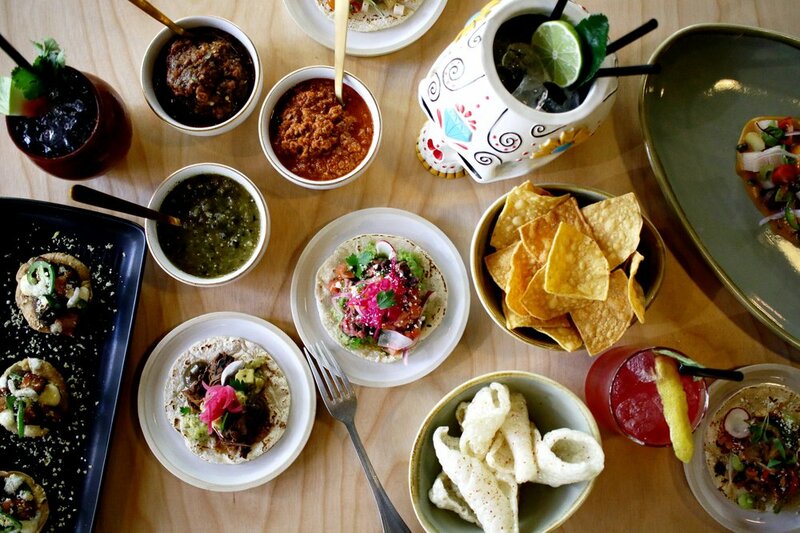 From bold, buzzworthy plates to ice-cold beverage options, Chico Malo has everything you need to sample and sip your way south of the border. 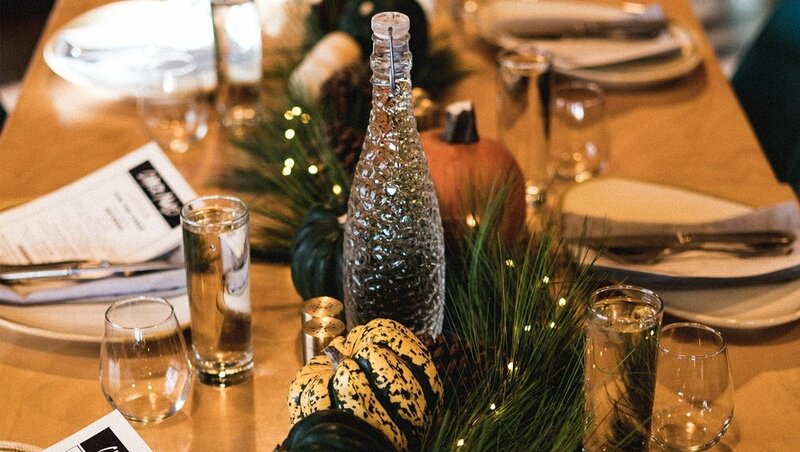 Order online through Grubhub to enjoy Chico Malo en su casa!